Olympe de Gouges was essentially the French Mary Wollstonecraft, if Mary Wollstonecraft had been a pacifist who published inflammatory material during one of the most violent times in history. Abolitionist, feminist, and children's rights activist, Olympe de Gouges fought for the rights of the disenfranchised during the height of the Reign of Terror through her pamphlets and plays. Though she remained a semi-loyal monarchist until her death, her writing was a big part of the French Revolution, and her writings on gender and racial equality continue to influence civil rights thinkers to this day. Now named Olympe de Gouges--a mash up of her mother's first name and father's last name-- Marie set about trying to become a writer. Though she wasn't well read, and didn't have the most thorough of educations, Olympe was hardworking and determined By 1778 she had had her first play published. One of Olympe's favorite mediums was the theater. She wrote around 40 plays, twelve of which survive, ten of which were published, and only 4 of which were ever produced. Writing exclusively for the Comédie Française, Olympe had to deal with the sexism of Comédie Française producers and actors, which severely hindered the publication and production of her plays during her lifetime. Olympe's plays adhere to the proud tradition of theater as activism. 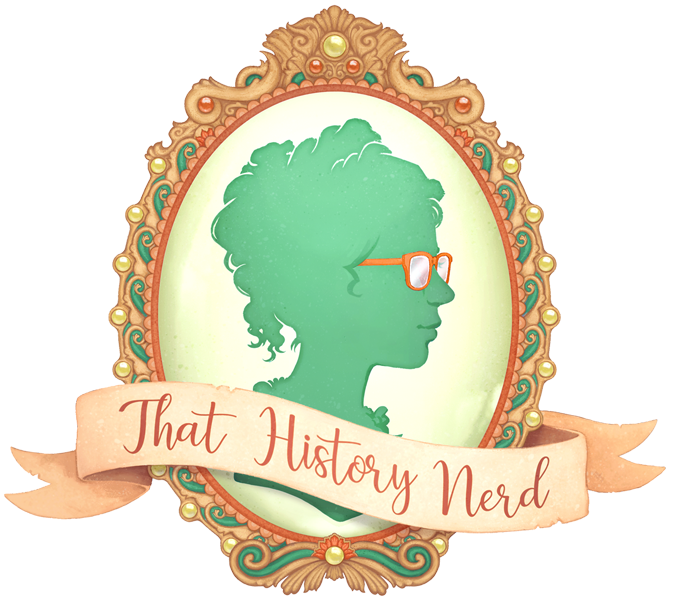 Her plays covered the controversial subjects of the time--slavery, divorce, the immorality of debt imprisonment, political extremism, and inequality of the sexes. One of her plays, L'Esclavage de Nègres, ou l'Heureux naufrage [Black Slavery or the Happy Shipwreck] was sabotaged by both performers and outside protesters because of its controversial advocation for the freedom of African slaves. 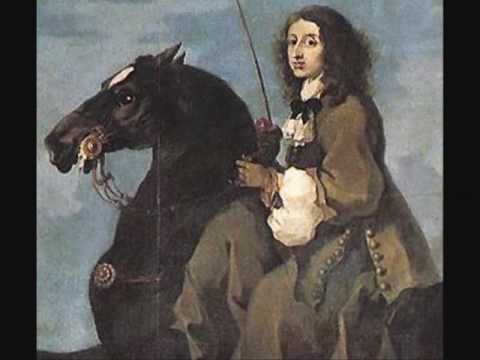 Around the time of her arrival in Paris, rumors started flying that Olympe was the illegitimate daughter of the Marquis de Pompignan, or King Louis XV. While most likely untrue, these rumors gave Olympe access to the higher echelons of pre-Revolution French society. It was here where Olympe found patronage, and made friendships among the nobility that would influence her moderate, soft-monarchist views. Olympe believed that a monarchy was essential to a country's survival, but she didn't believe in the French monarchy of the time. She repeatedly warned and entreated the House of Bourbon to treat its citizens, especially the women better. Her seminal work The Declaration of the Rights of Woman was even dedicated to Queen Marie-Antoinette, in hopes that the Queen would identify with Olympe's writing as a woman, and move for political change. The Declaration of the Rights of Women was a direct, rage filled response to the glaring omission of women and women's rights in The Declaration of the Rights of Man. 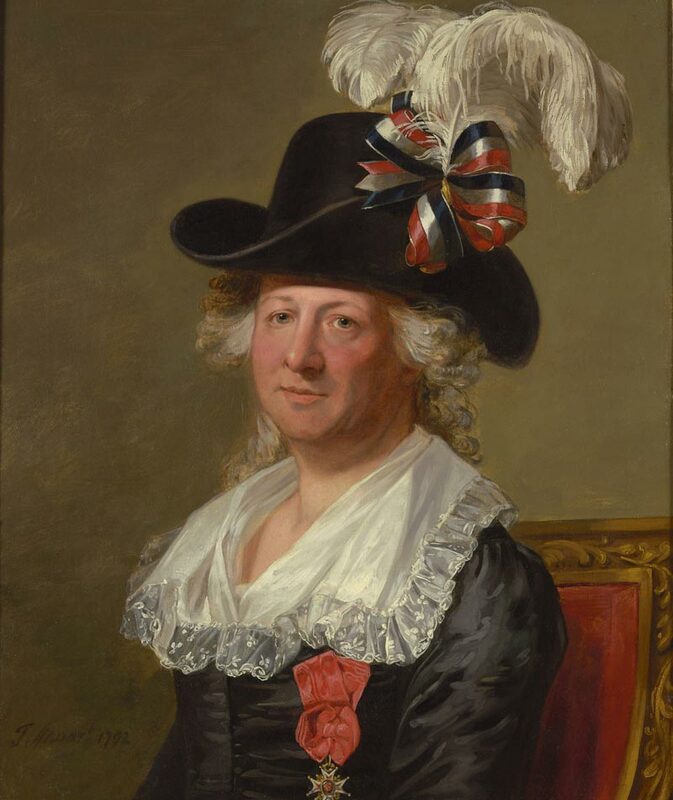 In it, Olympe revised the declaration, and gave specific rights to women that echoed the same rights assigned to men. In it, she also advocated for a revision of the marriage contract, and wrote her own marriage contracted which brought two people together in an equal union where property and children were shared. Loyalty to the monarchy aside, Olympe's real loyalty lay with France. She abhorred violence, and believed that war was a violation of the social contract between nation and citizen. She repeatedly advocated for peaceful methods of resistance, and her thinking influenced the great activists of the 19th and 20th centuries. 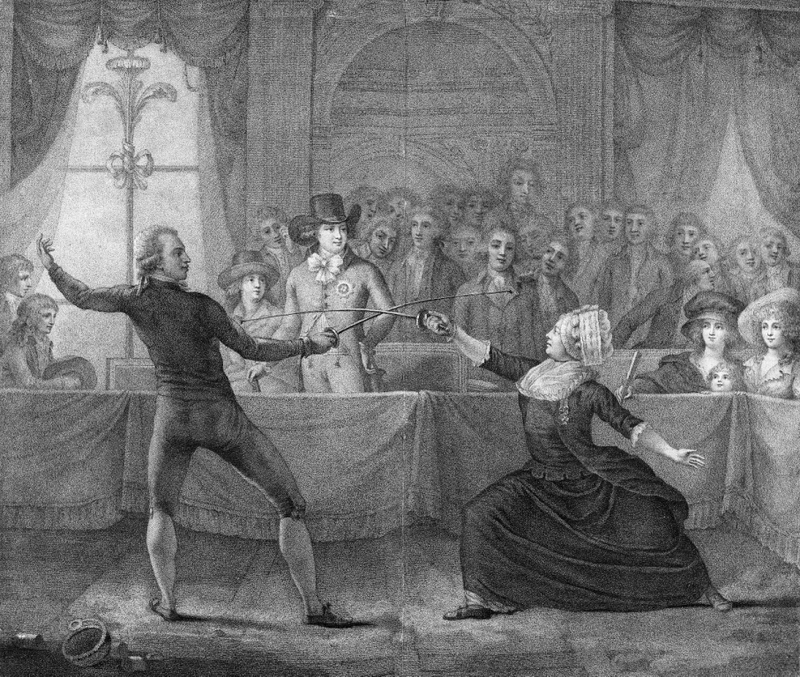 Olympe was considered a political moderate for her time, though being a moderate during the French Revolution isn't really saying much by today's standards. She often satirized political extremism in her writing, and condemned the political violence happening during the revolution. However, moderate or no, Olympe did eventually end up on the side of the revolution. It was after the revolution that Olympe's writing switched from plays to pamphlet's, and her work became dangerously political. Her assertions that injustice against women was the root of societies ills, and criticisms of The Declaration of the Rights of Man brought her to the attention of the revolution. Her advocacy for equality of the sexes, and criticisms of Revolution leaders led to her imprisonment, trial, and eventual execution. Though she was executed for crimes against the revolution, Olympe was, in no way, unsuccessful. Not only has she had a lasting legacy, but she was successful in her own time. She heavily petitioned for the right to divorce through plays and pamphlets, and in 1792 France was the first country to legalize divorce. Civil rights were also given to illegitimate children, and a voluntary tax system proposed and outlined by Olympe was also adopted. But not only successful in her own time, Olympe's legacy has impacted the world for generations. Along with Mary Wollstonecraft, Olympe was one of the founding mothers of feminism. She encouraged women to band together, and identify as women, something that has influenced the modern idea of citizenship. Her work is studied among philosophers and feminists theorists today. ¹I have been unable to find any information on Olympe's son--Pierre Aubry de Gouges-- during this time. Whether or not he went to Paris with her is unknown, however he did end up serving as a General with the French Army in South America. If you have any further information about him, please share in the comments!